A few weeks ago, Silhouette had these adorable paper dolls available for free download. I LOVE the free downloads from Silhouette. 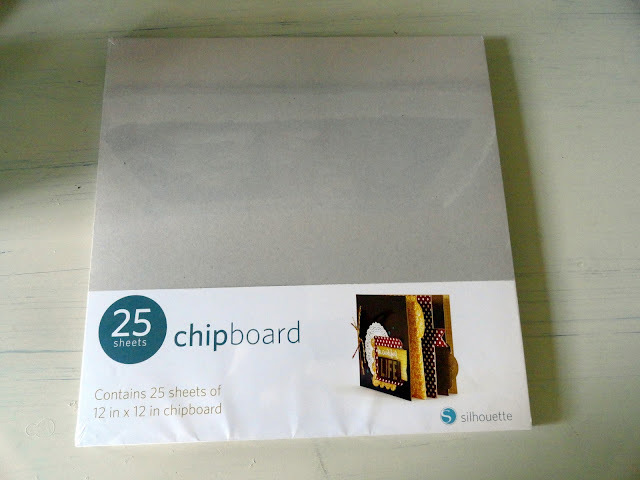 I know a lot of you have been waiting for Silhouette to come out with chipboard. Well, wait no longer! It's finally here! 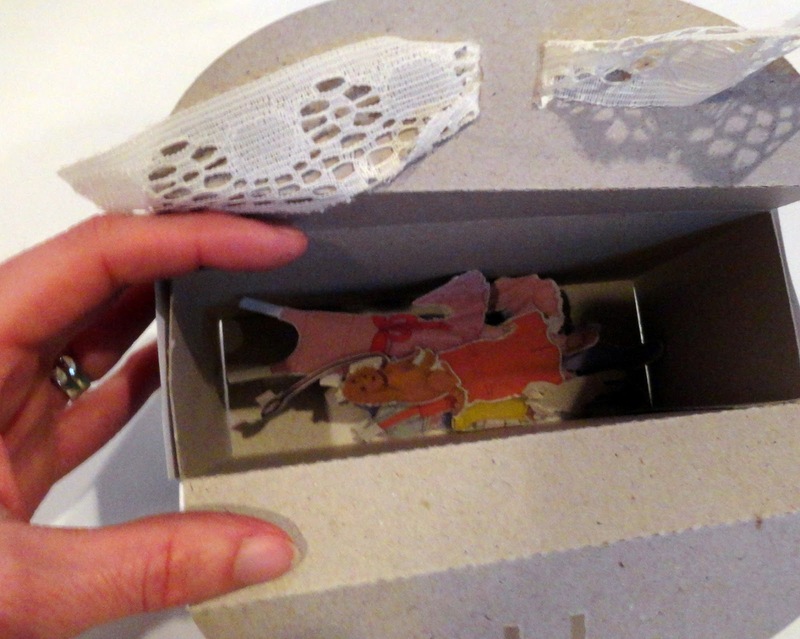 I decided the new chipboard would be the perfect opportunity to try out a project I had been working up in my mind. 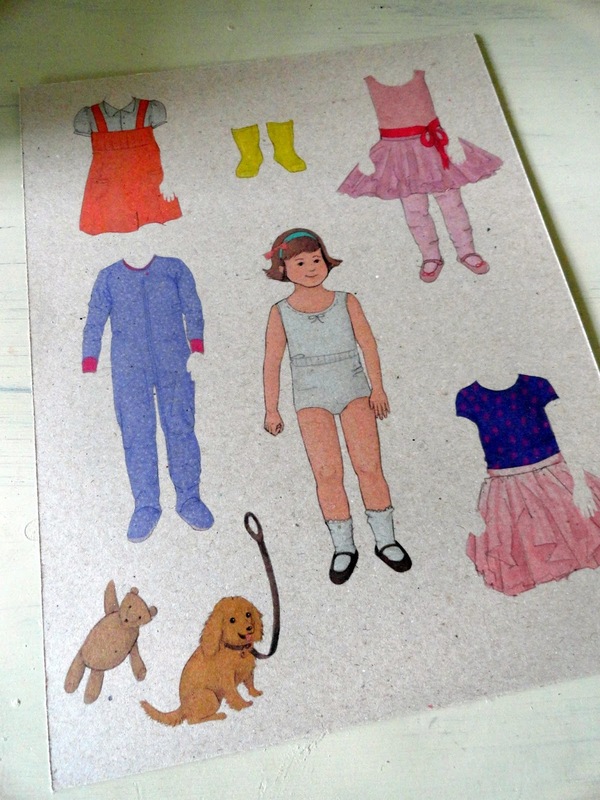 When I was a kid, if I visited a gift shop, I always wanted to buy paper dolls. So, I thought I would make some! I was just waiting for the perfect time to use the paper doll download from Silhouette! Start by opening your file in a silhouette document. 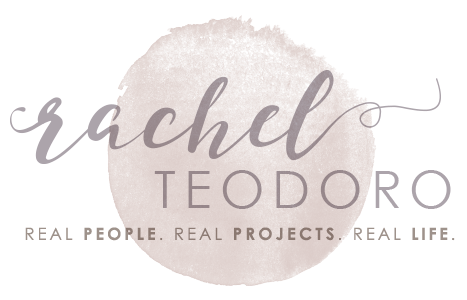 If you are making a print and cut design don't forget the most important part is adding registration marks! 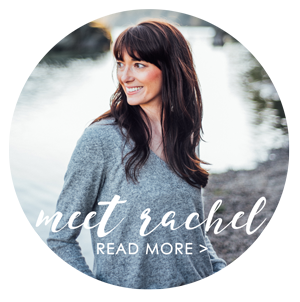 I usually resize mine because I don't like them being huge on my page. 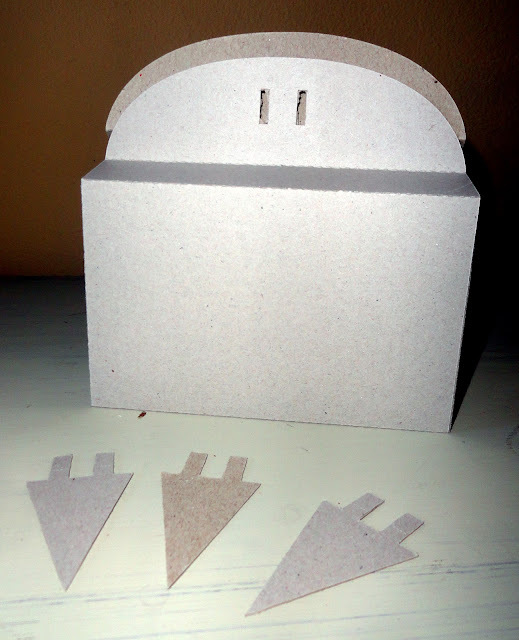 Plus, I'm still working with the small size Silhouette, not the 12x12, so every inch counts! Resize your image to fit inside the registration marks and the cut box. You will start by printing your image. After your image is printed in your printer, place it on your cutting mat. When you add registration marks, Silhouette automatically knows you want to print and cut. It brings you to this screen that says detect registration marks. I always detect them automatically. It will think about it and move your paper around. Sometimes if you resize your registration marks too small it will have a hard time finding them. If that is the case, I usually have to feed my project in a few times before it finds it. Once the machine detects your registration marks, cut as usual. One of the hardest things with paper dolls is keeping them all together. I always used to shove mine into my book but inevitably a shoe would fall out! So I thought while I was cutting chipboard, I would make a storage box as well for my paper dolls. I hate to waste paper when I make a cut, so usually I fill it with other things to cut so I use up all of my paper. I put some pennants on the page with the box. 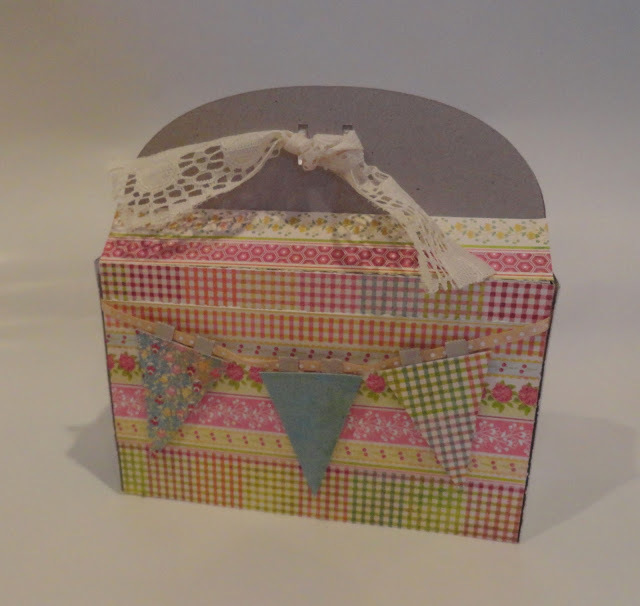 I took some scrapbook paper scraps and gussied up my box. I even added my pennants on a string. 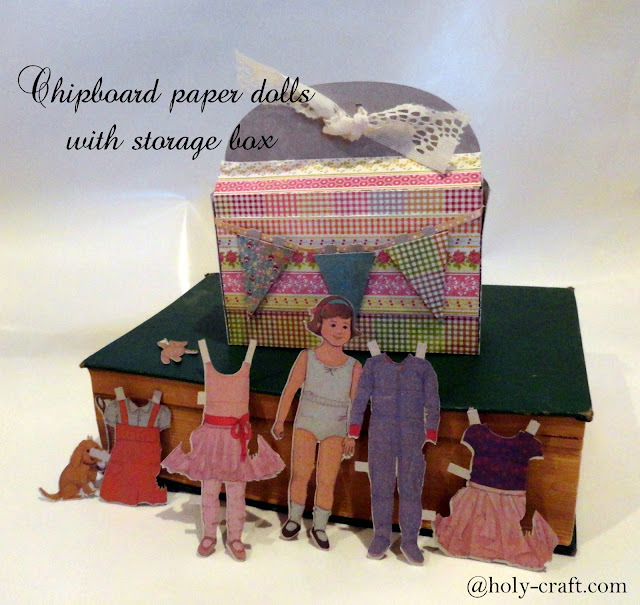 It's the perfect storage spot for your new set of paper dolls!